Sweet, little Dandelion lived all alone; her bed was a barrel, her companion, a bone. The soft green grass had been slowly replaced; leaving dirt behind in the path that she paced. Could a little boy be Dandelion’s hero? 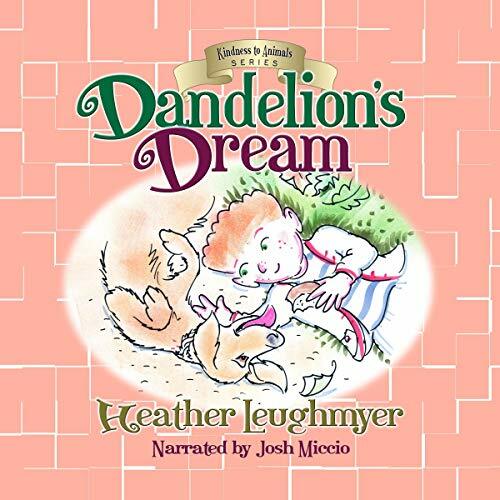 Find out in this lyrical rhyming story from author Heather Leughmyer, part of her Kindness to Animals series. Perfect for ages five and up. Excellent for humane education as well as library and family story time.